Thanks GOD! 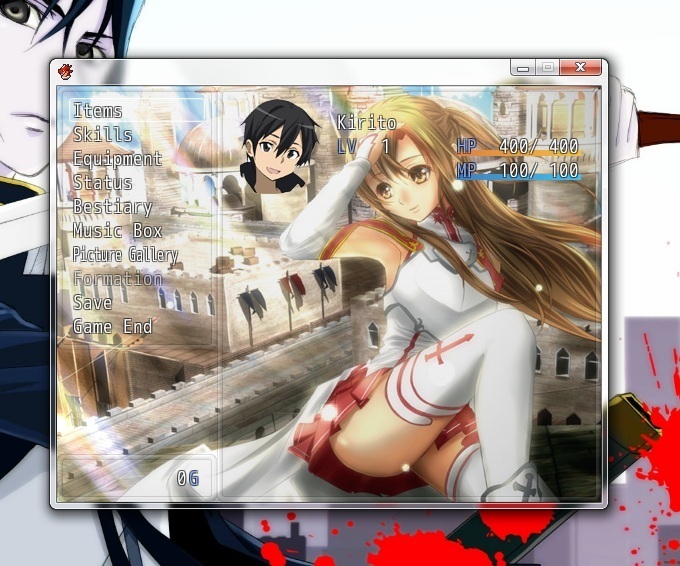 Finally, I’ve finished download “SAO.exe“. I found that on Facebook Wall, that someone share back ( Sorry, that I really forgot and can’t even find back the resource page, my bad ). The Download Link is from **Rapidshare** and file size is **256.22MB** in total. If you guys are having trouble with downloading from Rapidshare, you can ask that Game from me, if you see me around. Oh … one thing, you don’t need to install to play, just need run an application, so you can also play on Linux by using Wine. ^^ ( Also don’t need too much Graphic ). Happy Halloween ~ Mina! 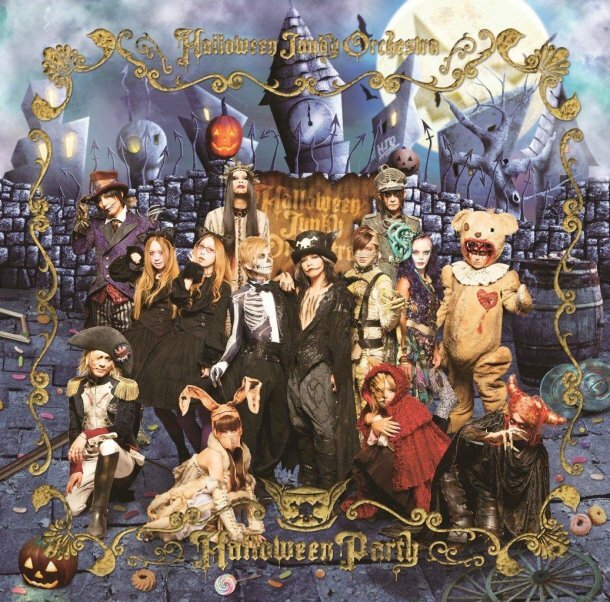 Finally, we can listen Hyde Halloween Junky Orchestra where also Rina also acted. This one isn’t a video clips, but I am sure JRock lovers might love this single!